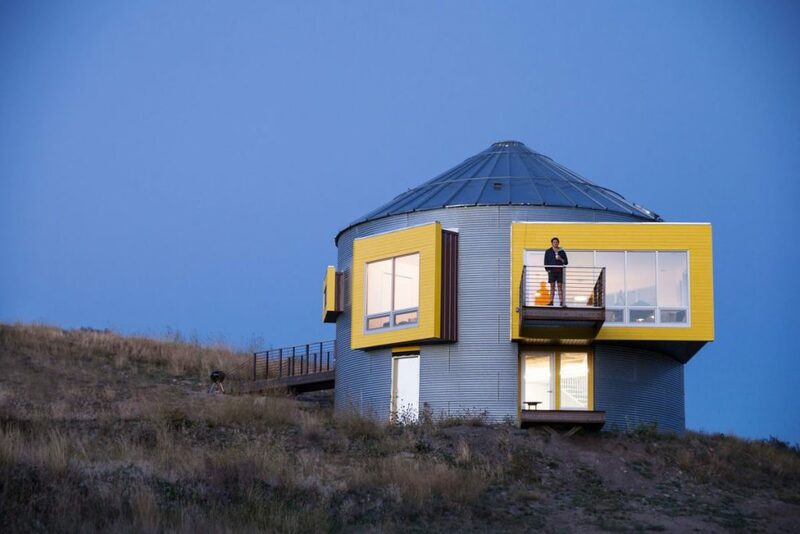 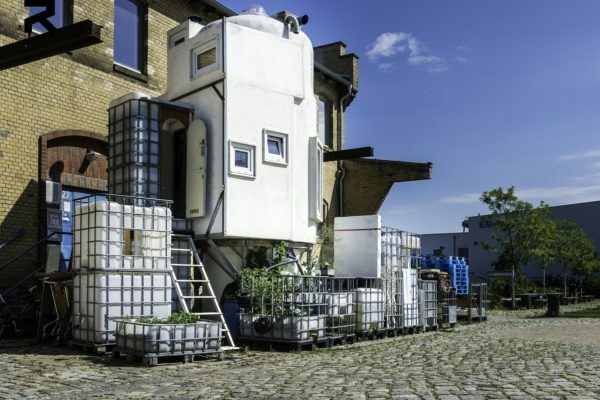 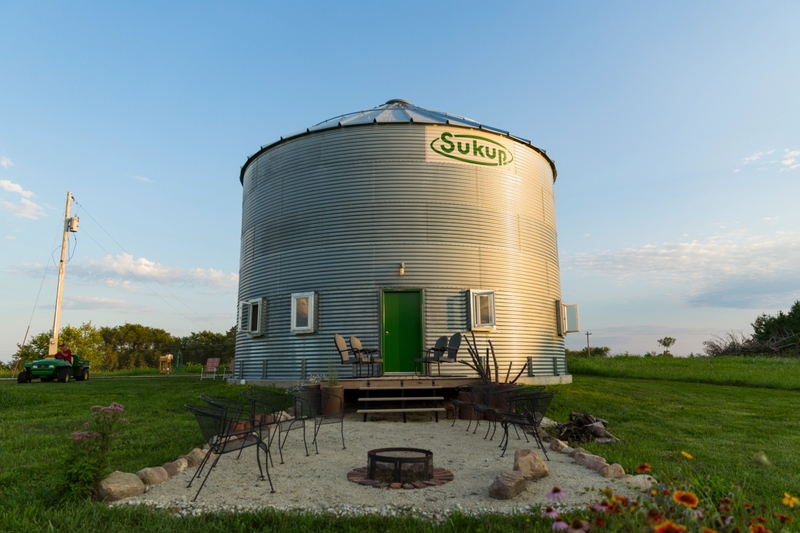 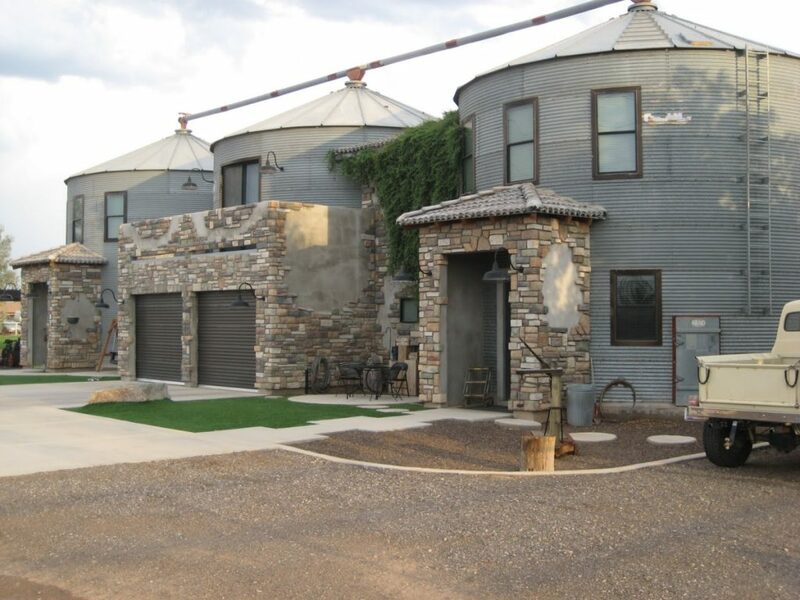 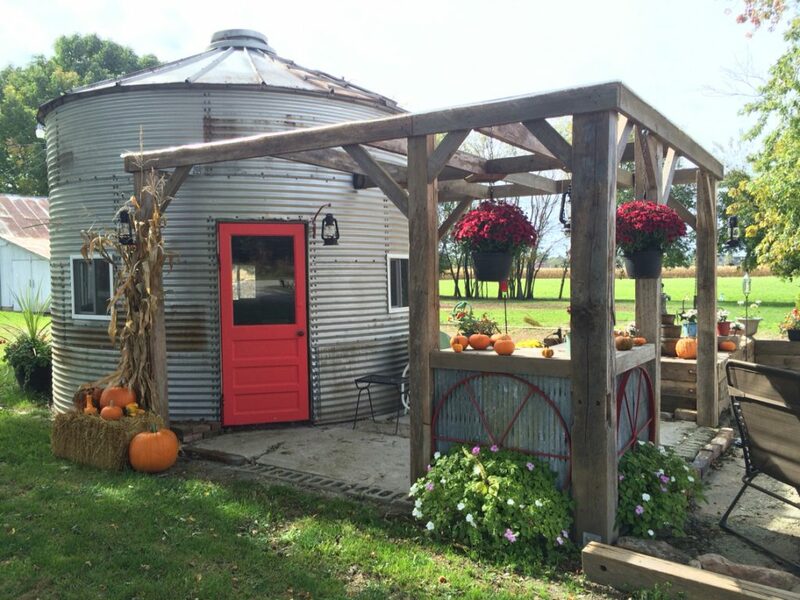 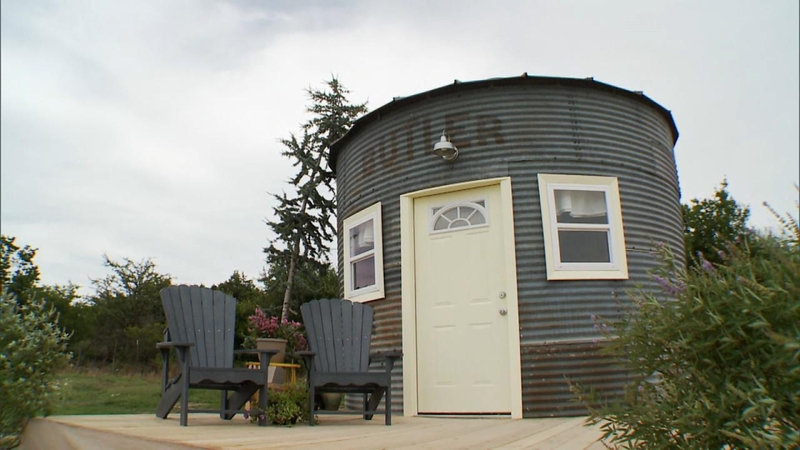 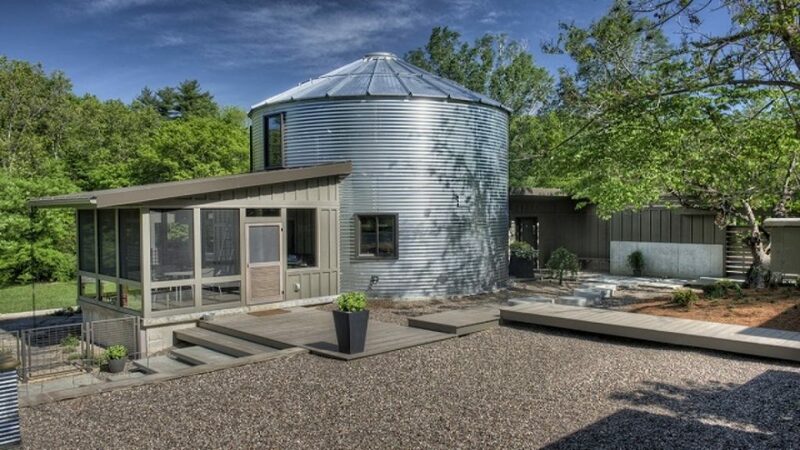 Grain silos are a great inspiration to build a comfortable and unconventional tiny home. 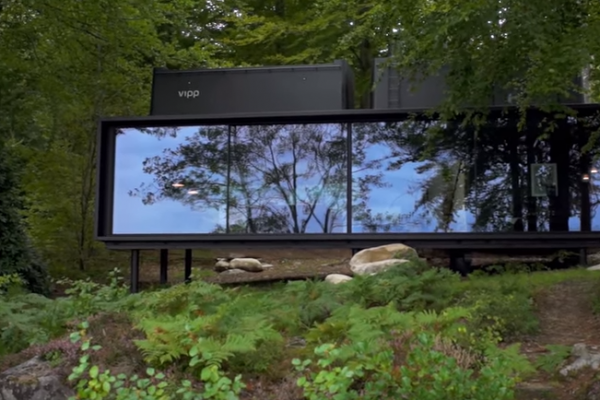 We have gathered 7 interpretations of this way to build a tiny house of your dreams. 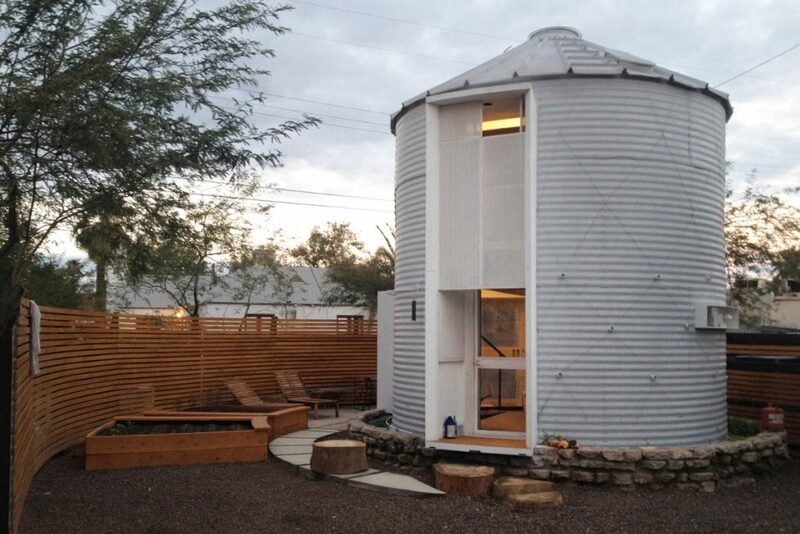 Architect Christoph Kaiser converted a 1955 corrugated steel-wall grain silo in Phoenix, Arizona into a charming modern tiny house.